Besnik "Nik" Sokoli is 36 years old and lives in Brooklyn, New York with his wife, three children and mother in a one bedroom apartment. Nik is a war refugee from Kosovo and works as a superintendent for an apartment building the Dumbo section of Brooklyn. 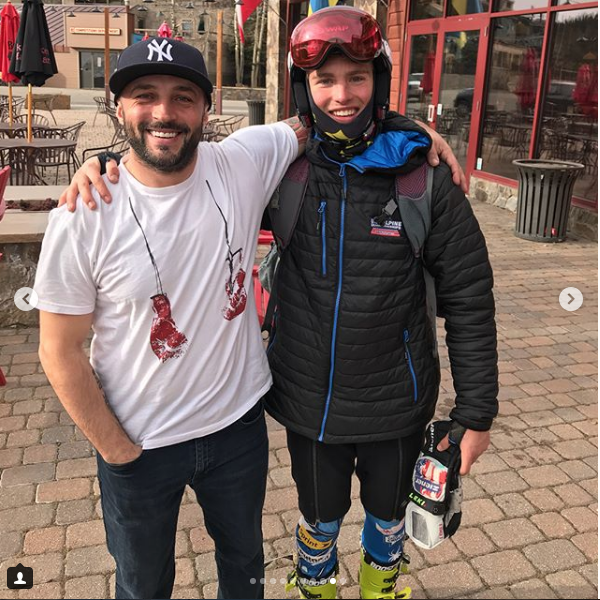 in January 2017, he entered a skiing competition; although he hadn't been on a pair of skis in 20 years, he surprised himself (any everybody else) by winning the race. 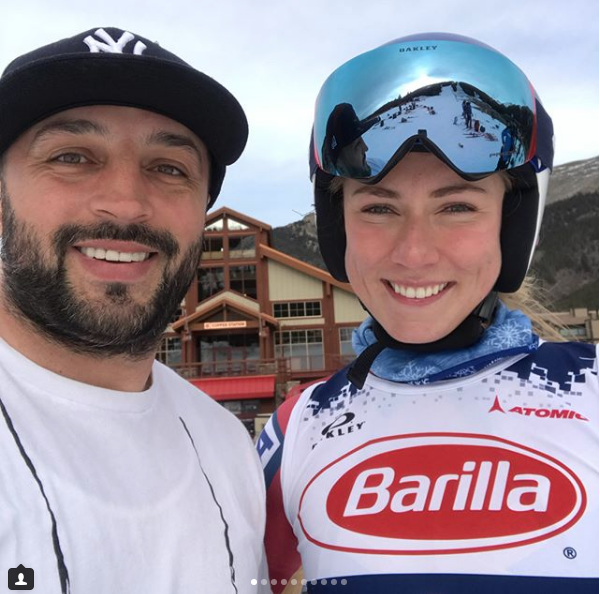 That race lead to another and another until he decided with the blessings of his wife and family to train for the 2018 Olympic Games in alpine skiing. Nik and his family need your help. Please consider making a small donation. Photography courtesy of the Wall Street Journal, Besnik Sokoli, Fiona Sokoli and friends. By day (and sometimes at night) Besnik Sokoli works as the superintendent of an apartment building with 150 units in the DUMBO section of Brooklyn, New York. 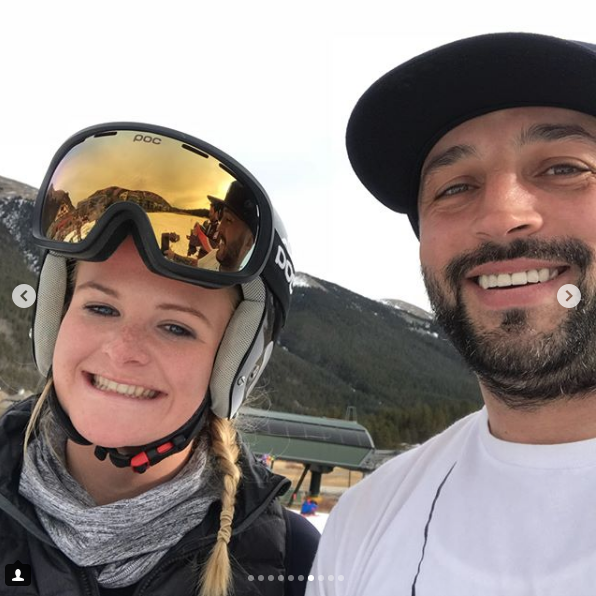 In January 2017, Nik skied for the first time in 20 years. 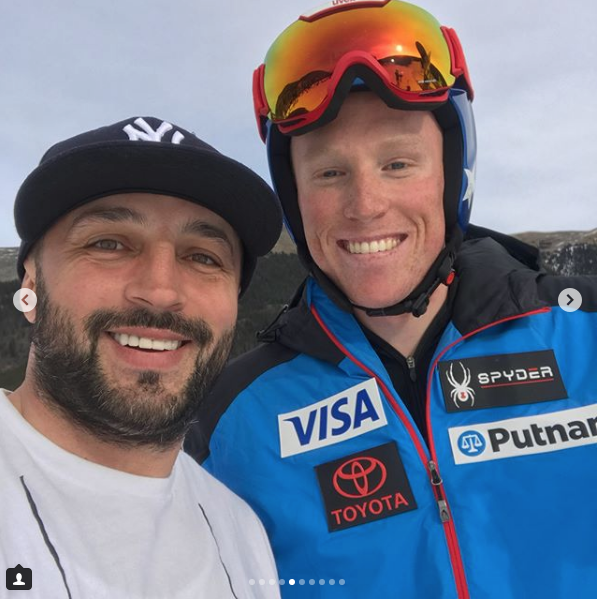 One month later, he made the choice to go after a dream and train for the 2018 Winter Olympics. Nik and his family are self-funding the training cost of his Olympic quest.